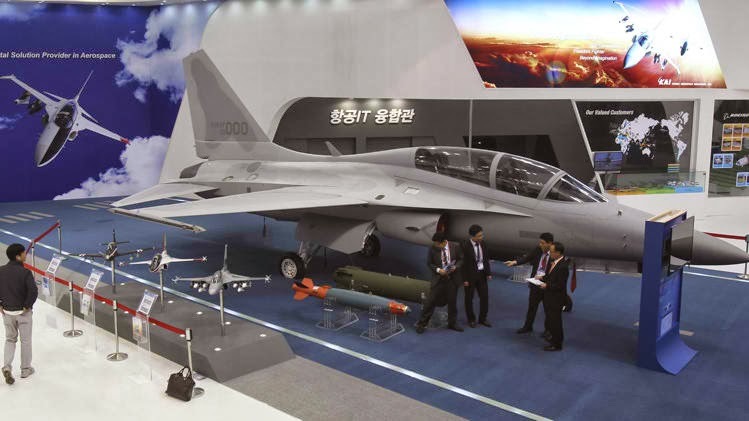 Aviation Updates Philippines - Malacanang has approved the payment scheme for the purchase of 12 lead-in fighter trainer jets from South Korea, taking the deal to acquire the air assets a step closer to completion. The defense department has been allowed to make an advance payment of 15 percent of the total contract price to South Korean firm Korean Aerospace Industries. The approval of the payment scheme was contained in a memorandum signed by Executive Secretary Paquito Ochoa Jr. on Feb. 13. Defense Undersecretary Fernando Manalo confirmed the approval of the payment scheme for the multibillion-peso project. Officials are now preparing a contract on the payment scheme. KAI initially wanted 52 percent down payment to cover manufacturing costs, but it dropped the payment scheme and agreed to a progressive payment. Under the new scheme, the government would deliver payments upon completion of certain "Milestones" or progress related to the construction of the jets.